Dale "Apollo" Cook started out in tae kwon do at the age of 15, tested for his black belt at 17 and started his own school soon there after. He is now a 7th Degree Black Belt and is belted and well versed in several different martial arts. He has trained extensively all over the world and that is the knowledge he imparts to all of his students. Since 1980, Apollo has seen his school grow four thriving martial arts academies in Tulsa, OK and the surrounding area accommodating over 2,200 active students ranging in ages from 4 all the way up to 70. He has touched thousands of lives, teaching life skills, instilling honor, integrity, self-discipline and perseverance in the hearts of his students. 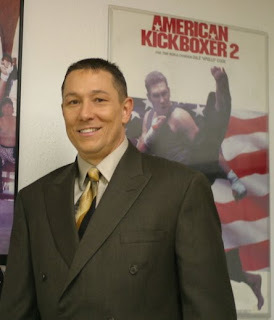 Dale began his career in full-contact fighting in the early 70's and retired in 1996 with over 150 professional kick boxing and boxing matches, 5 World Championship Kick Boxing Titles and World Shootboxing. Dale Cook promoted his first fighting even 1977 and has been training and promoting professional fighters ever since. 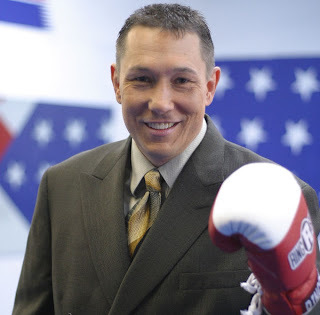 Dale helped to promote the popularity of kick boxing and expanded the interest all across the nation, as a kick boxer, boxer, promoter and martial artist, Apollo has helped opened doors for the education and recognition of professional combat sports. Due to his hard work and dedication, kick boxing and mixed martial arts are rapidly becoming a widely acknowledge as legitimate sports in the United States. 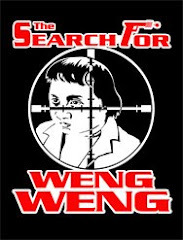 He promotes eXtreme Fighting and has an hour long television show featuring his popular matches several times a year.